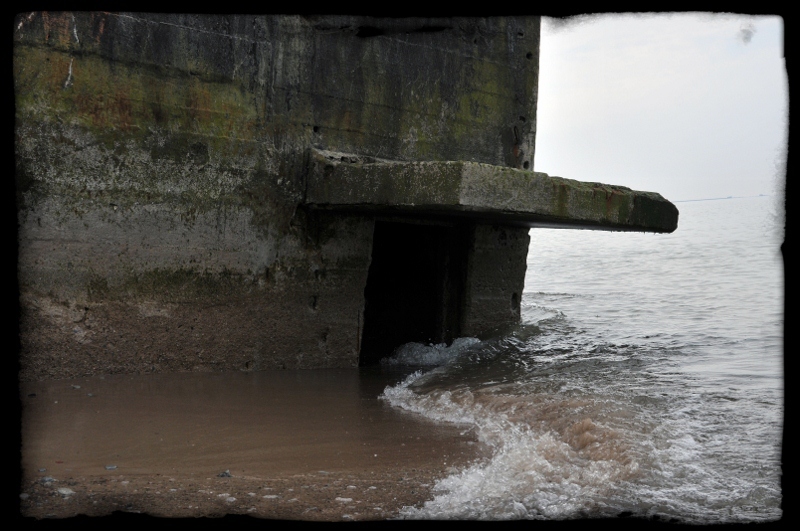 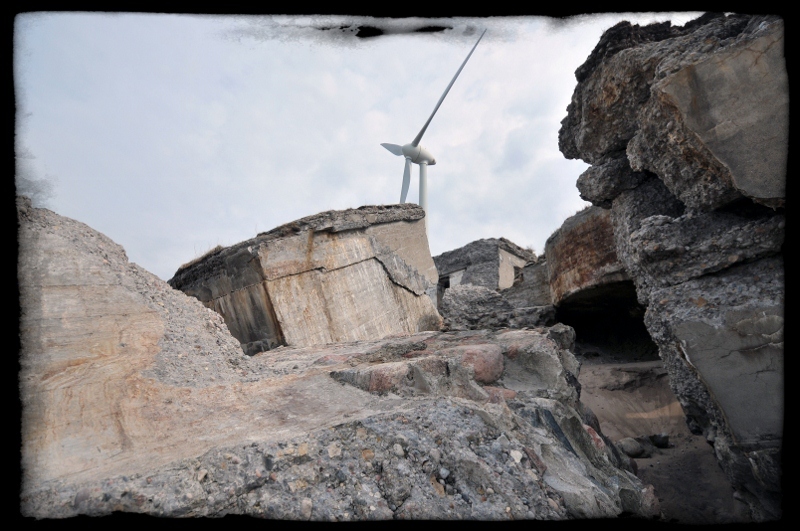 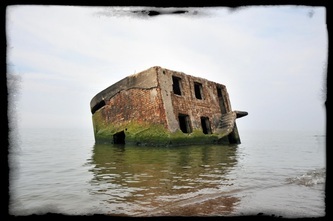 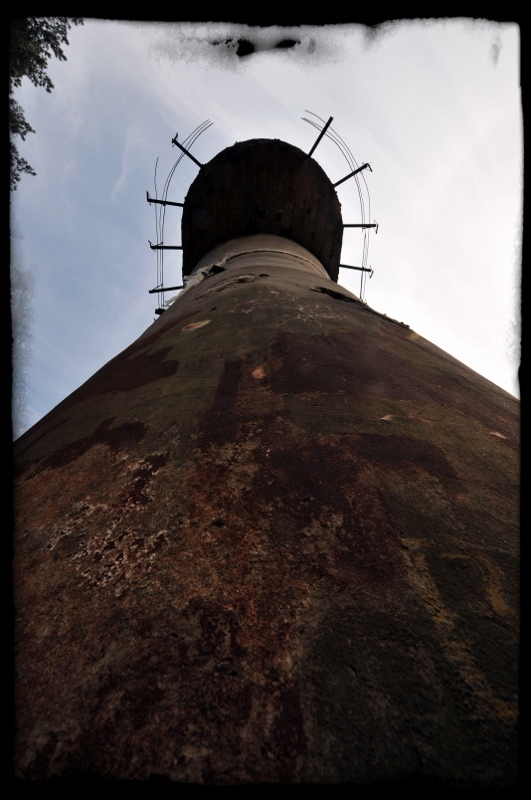 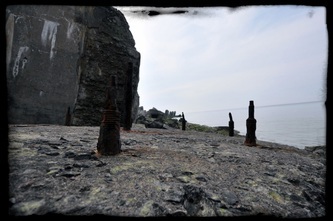 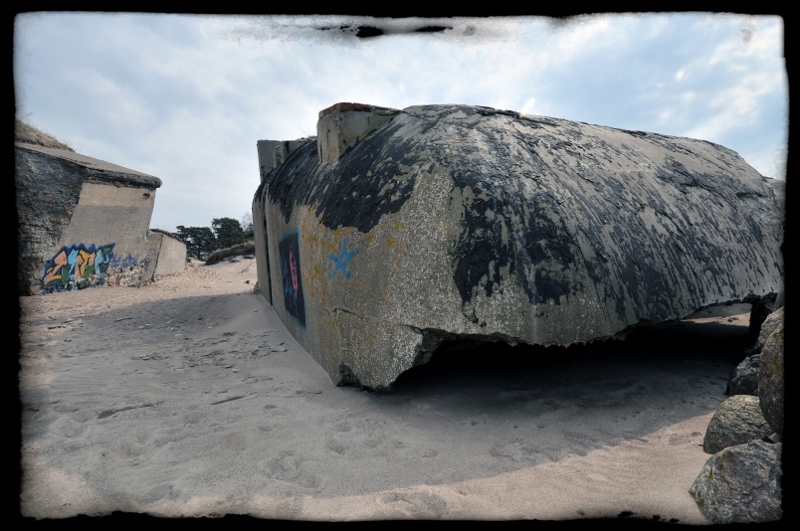 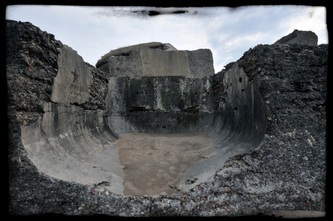 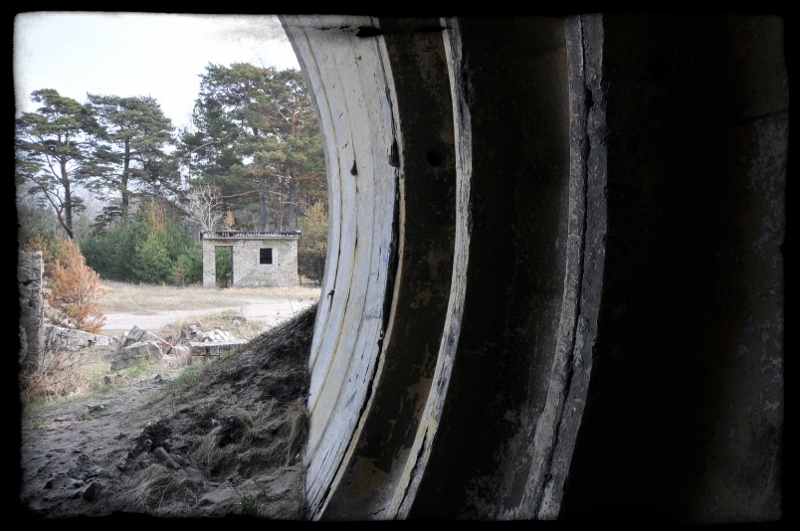 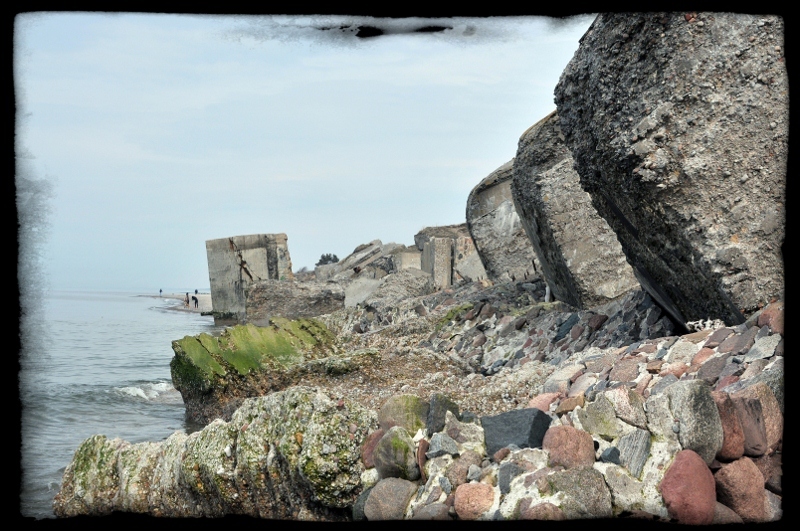 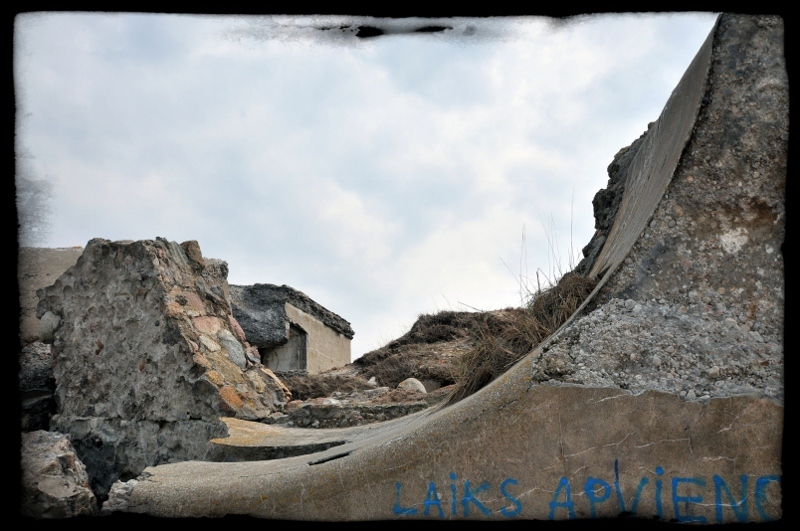 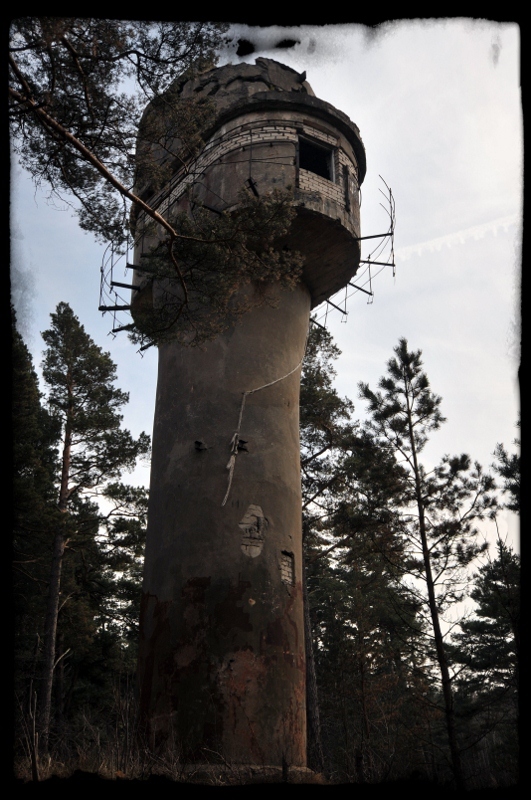 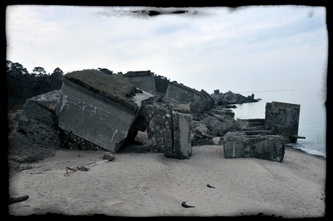 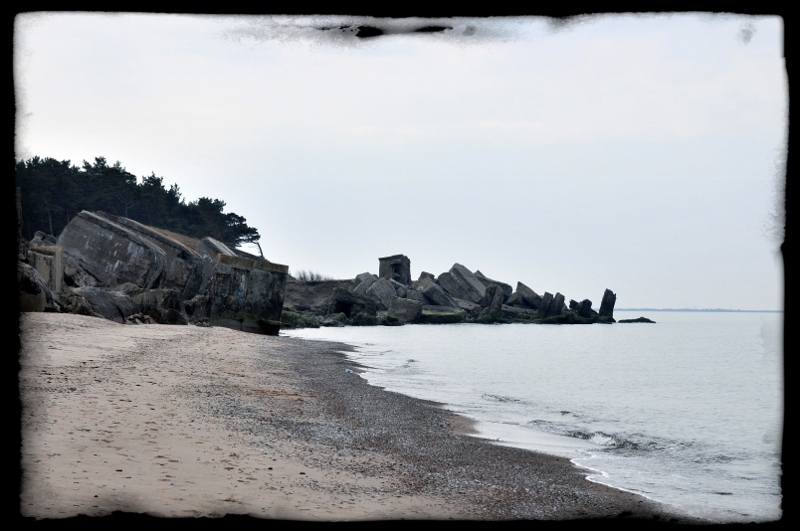 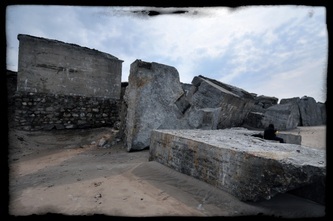 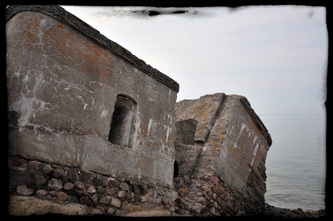 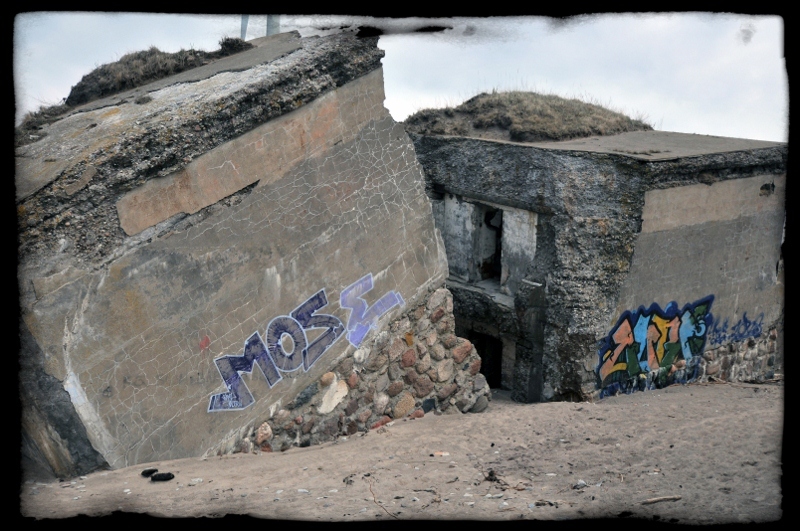 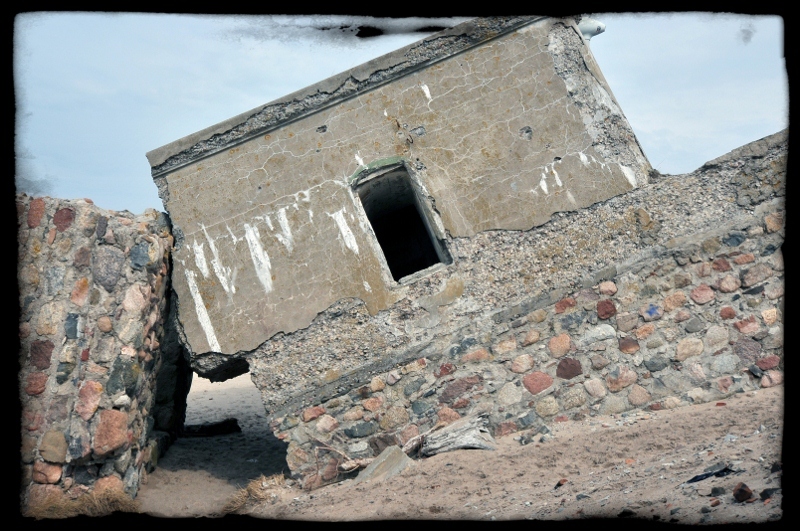 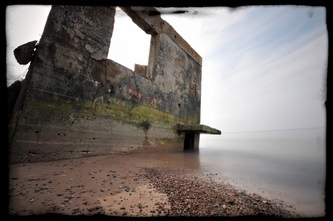 The Northern Costal Batteries of Ventspils and Leipaja are huge, mile after mile of the coastline is littered with decaying hulks of concrete which are slowly being destroyed by mother nature. 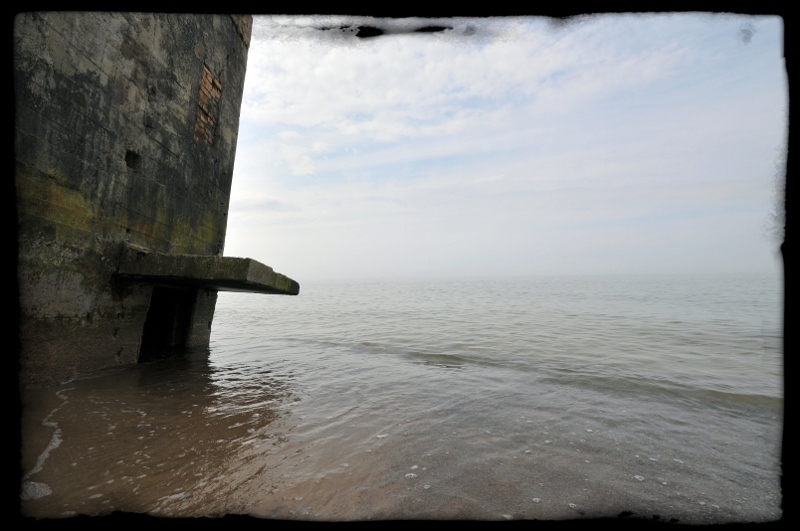 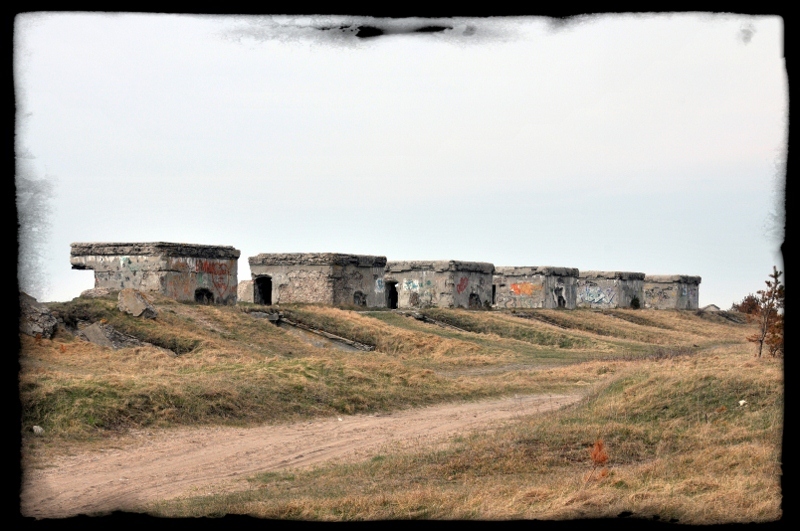 The batteries were built between 1939 & 1941 with emplacements for 130mm cannons, command towers, facilities for engineers, command posts and barracks. 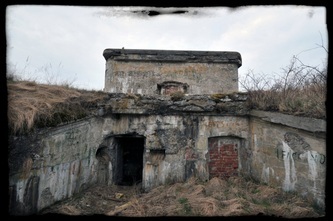 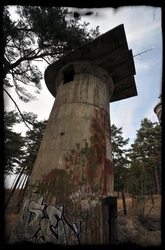 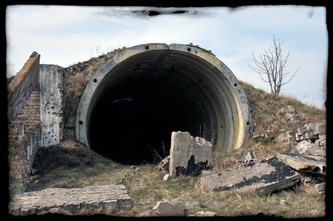 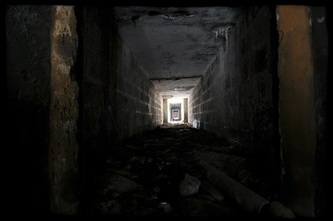 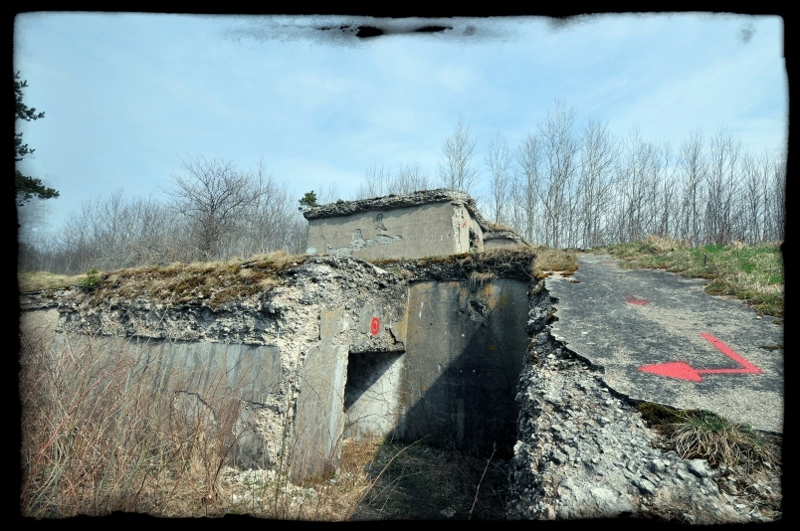 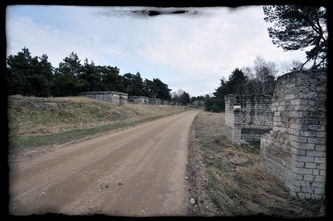 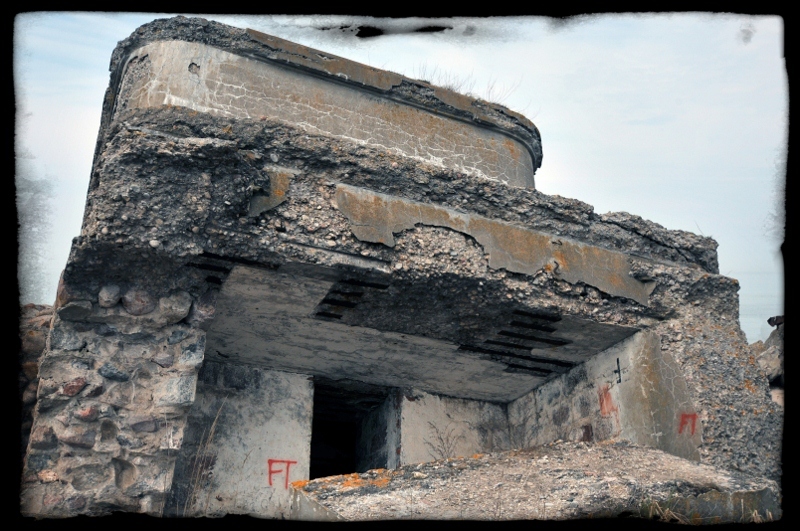 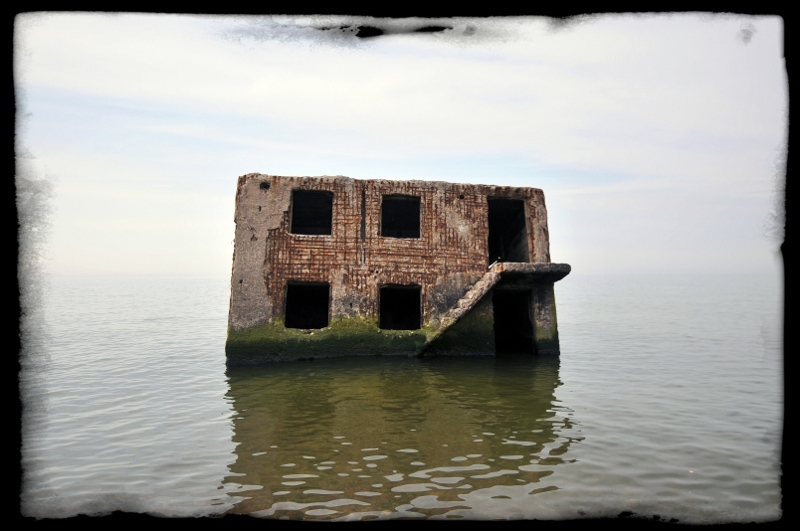 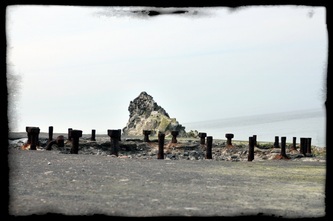 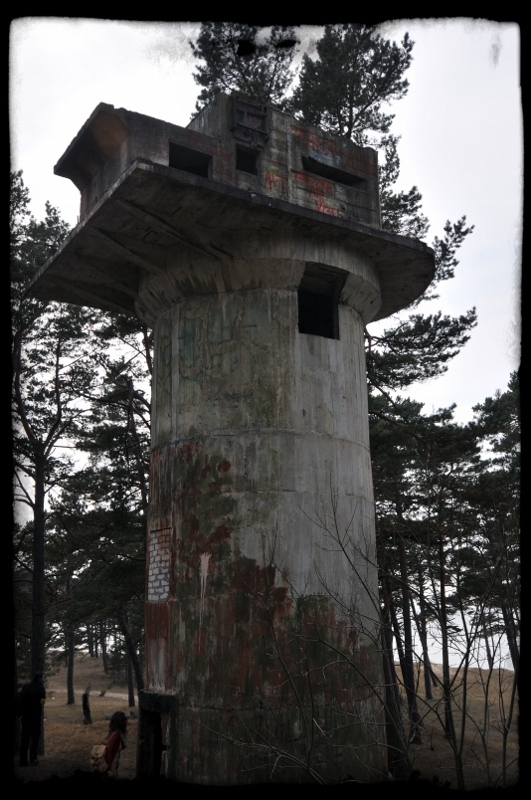 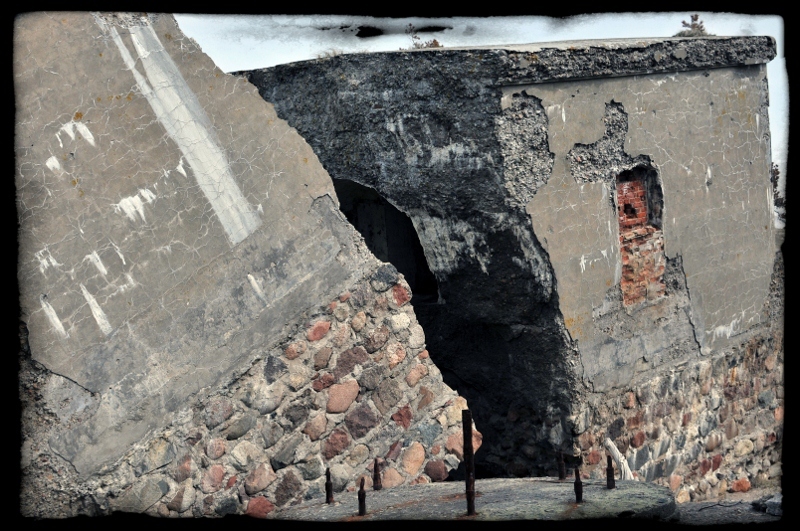 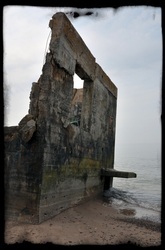 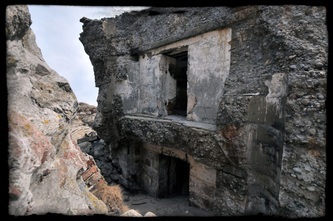 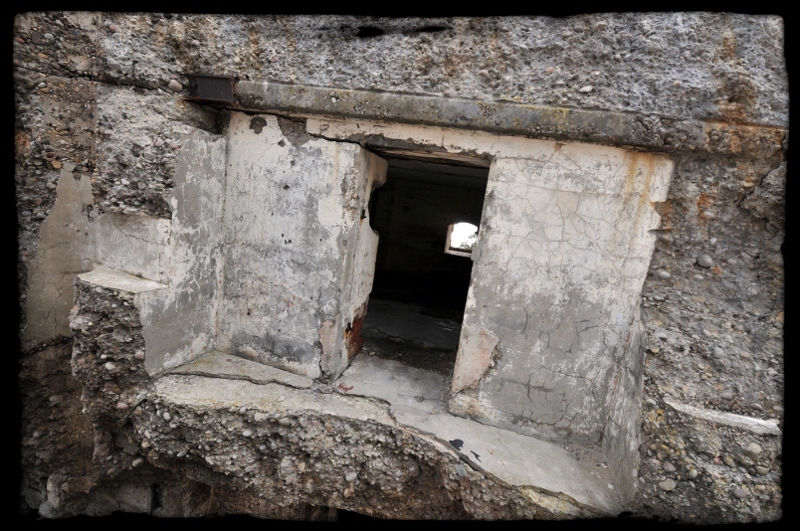 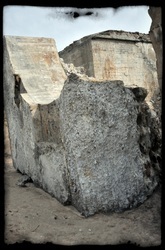 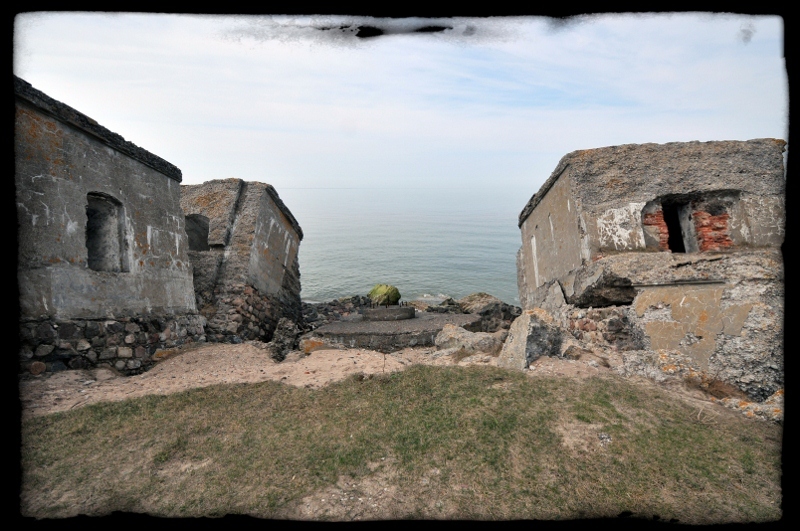 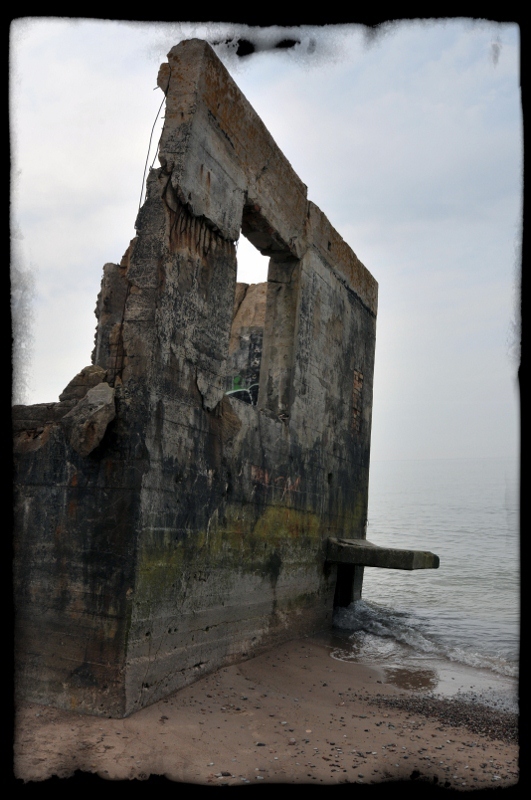 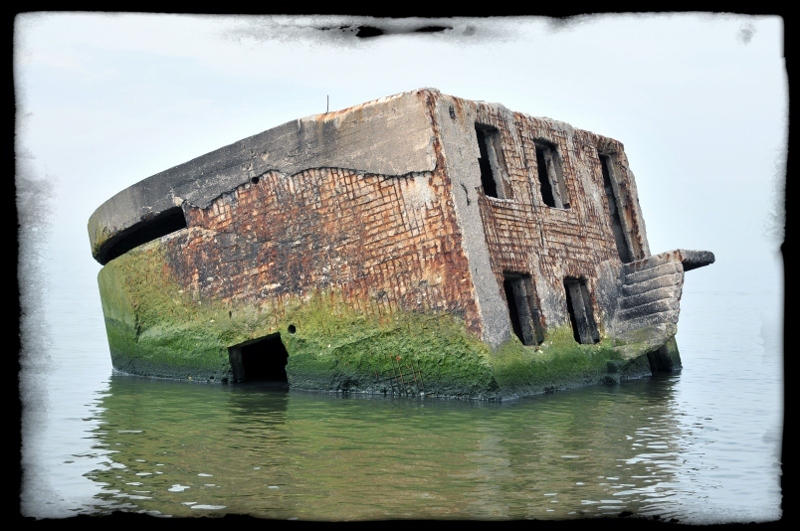 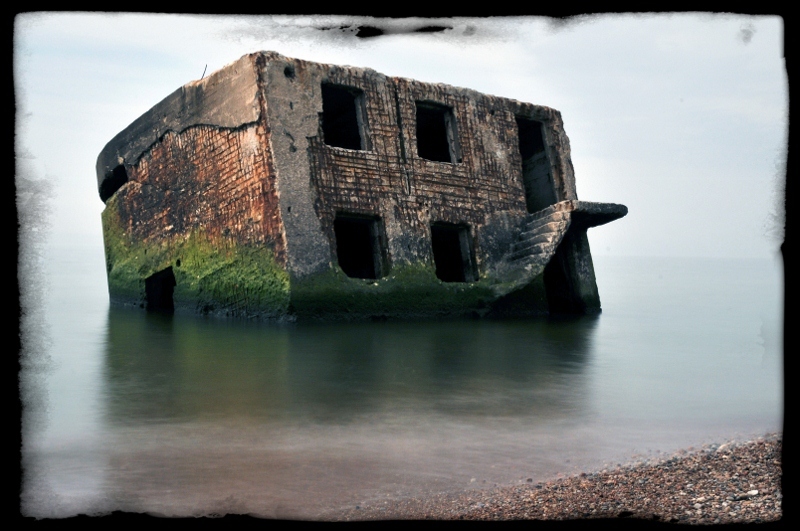 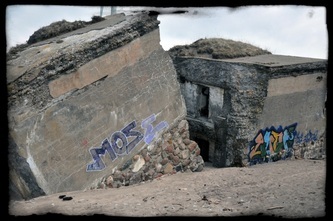 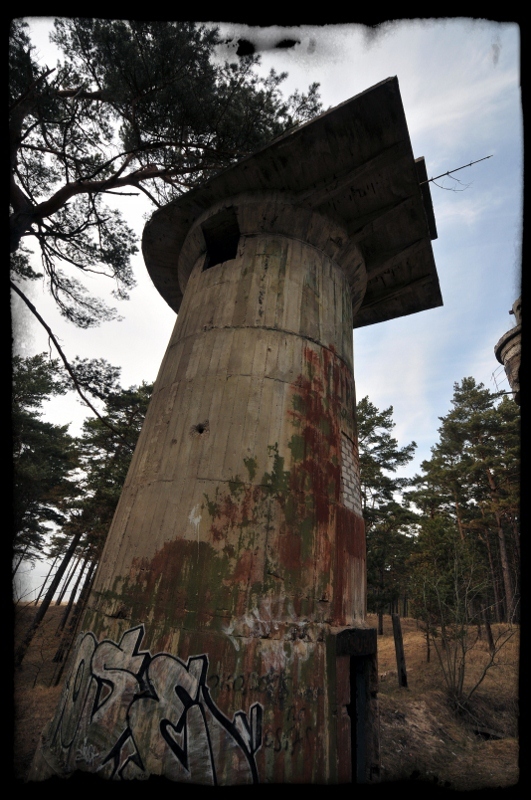 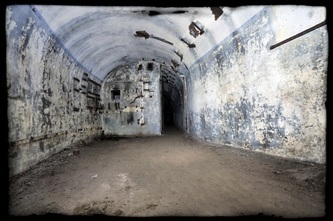 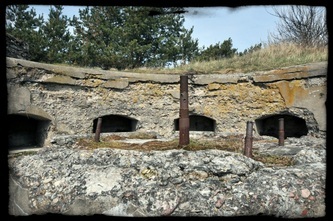 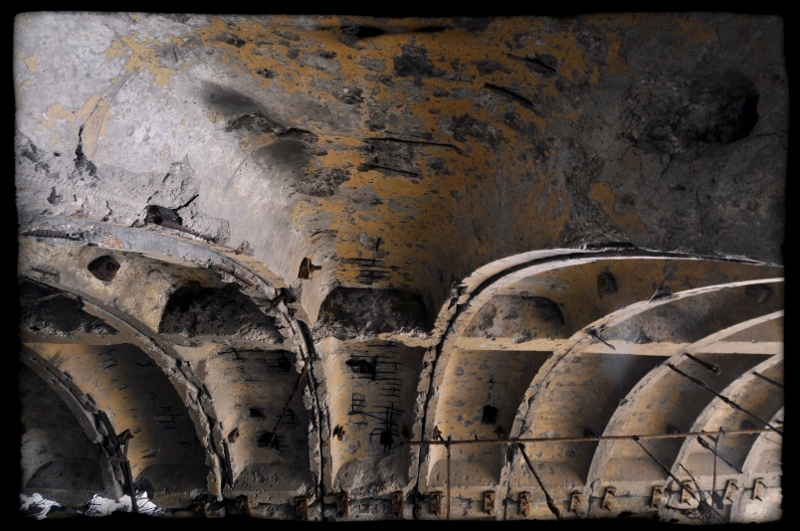 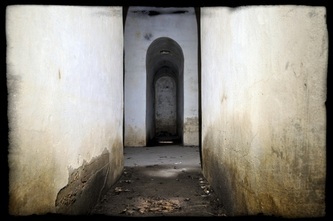 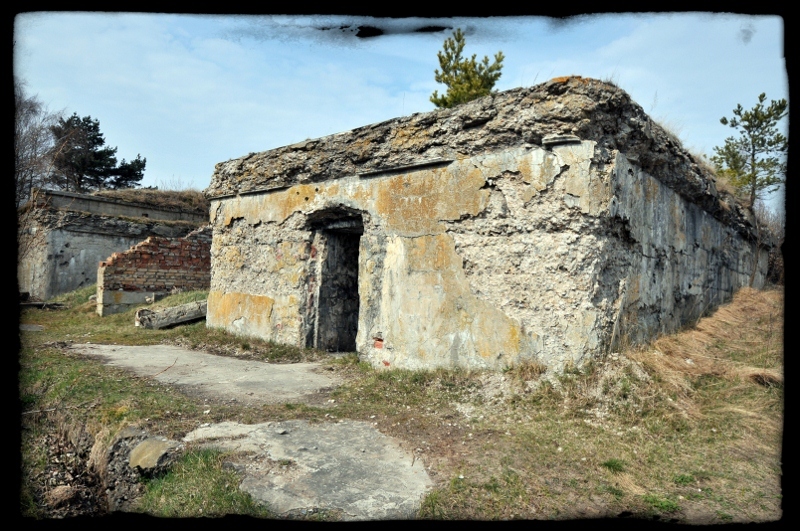 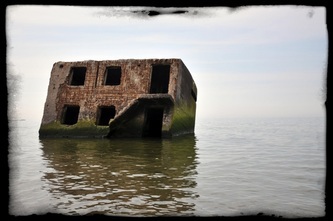 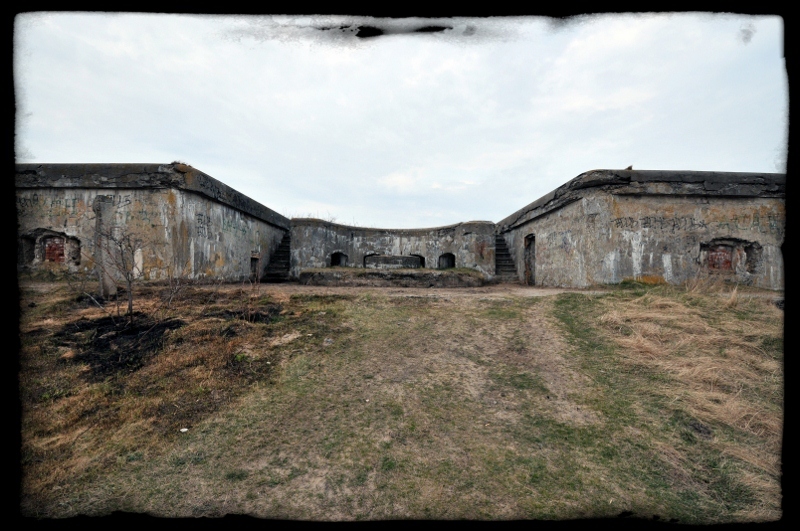 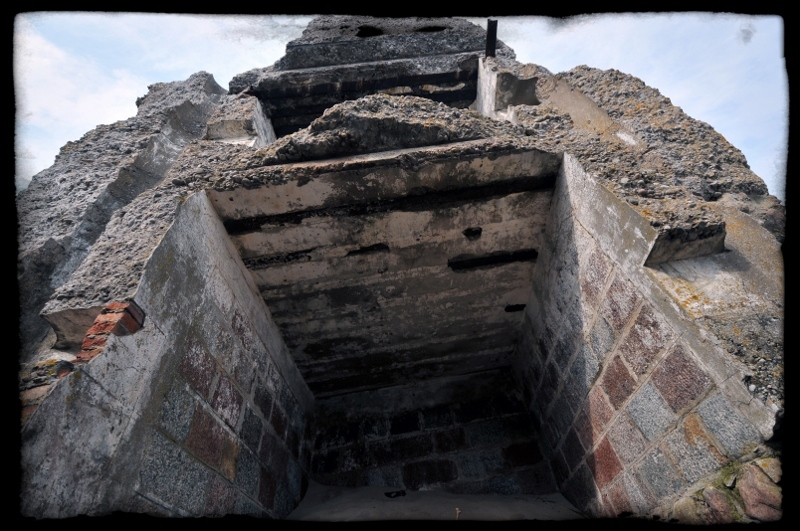 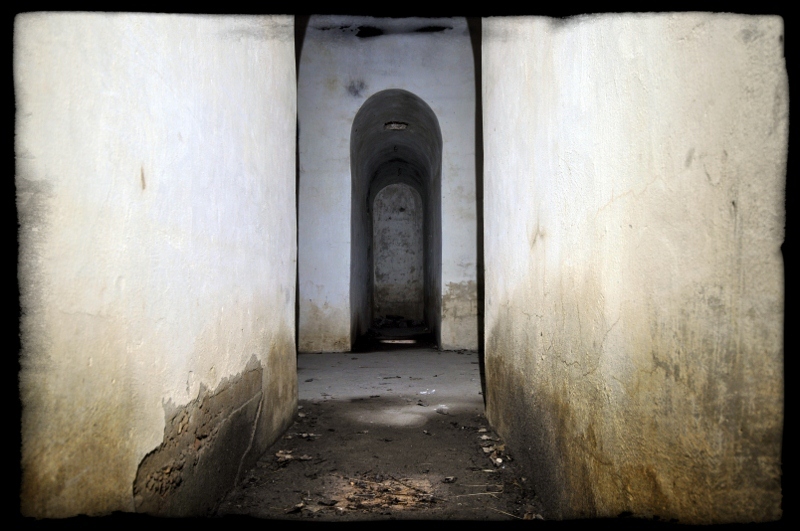 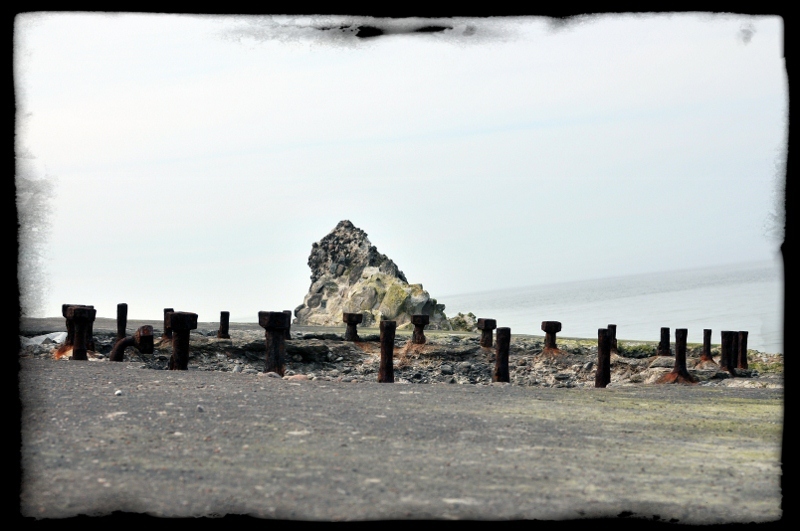 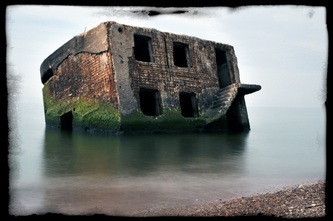 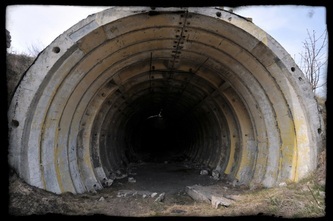 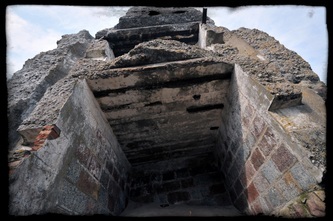 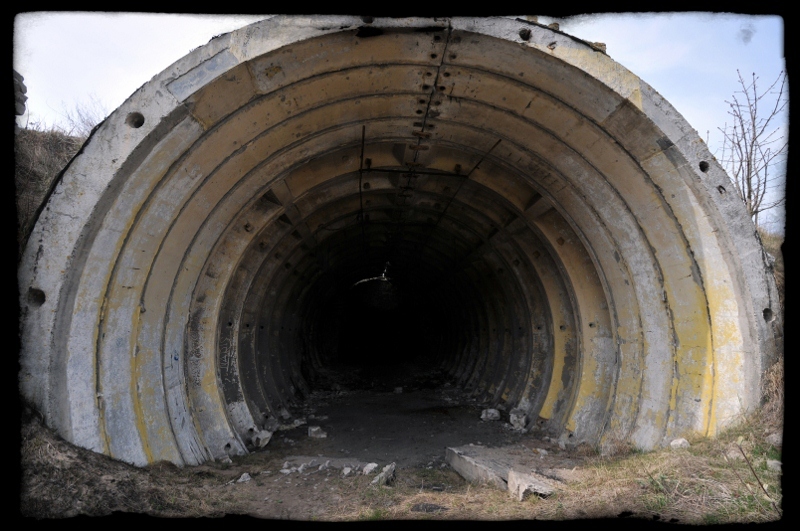 The Soviets began destroying the batteries in 1941 although some parts remained battle ready right up to the end of WW2. 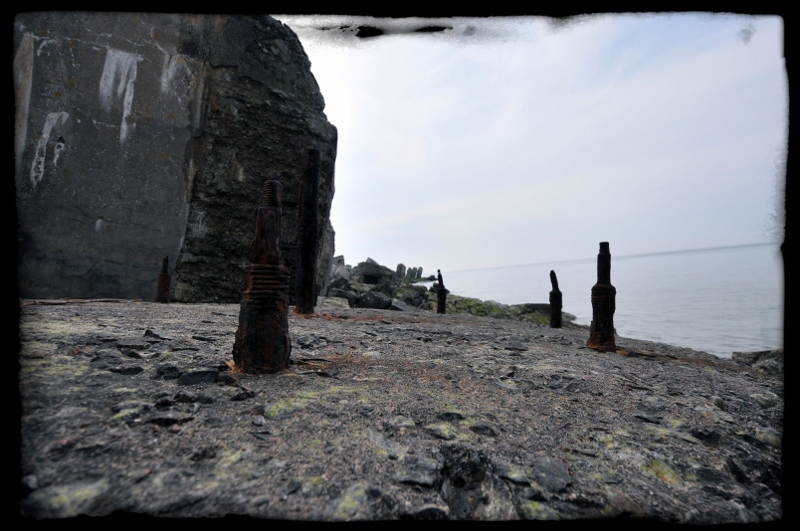 Today the batteries are a unique part of the coastline and you are able to explore these monoliths to your hearts content.